Pencil pleat curtains are a classic form of curtains that have remained widely popular for their simple and chic style throughout the years. These type of curtains are commonly used in interior decoration as they pair easily with furniture. 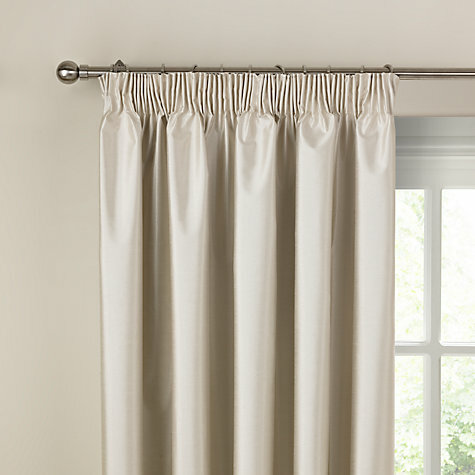 Pencil pleat curtains can complement a room well in solid colours or brighten it up with patterned fabric.